ORLANDO, Fla. - If there's a question you'd like answered about firearms and their impact on the community, now is your chance to ask. On Feb. 11, News 6 hosted a special day of coverage called "Generation Under Fire: Guns, Rights & Safety," during which we explored gun-related issues and what effects firearms have had on the Central Florida region. 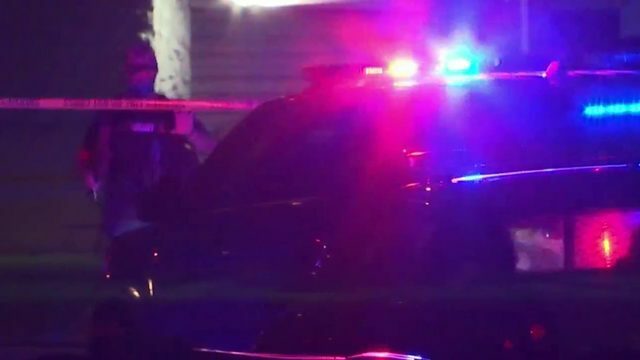 As part of our coverage, we brought in a panel of experts for a town hall discussion that was aired live on ClickOrlando.com from 6 to 7:30 p.m. and we invited our readers to take part in the conversation. Viewers submitted questions online for the panel, which included law enforcement officials, school specialists, lawmakers and a mental health expert, as the town hall was happening live on ClickOrlando.com. 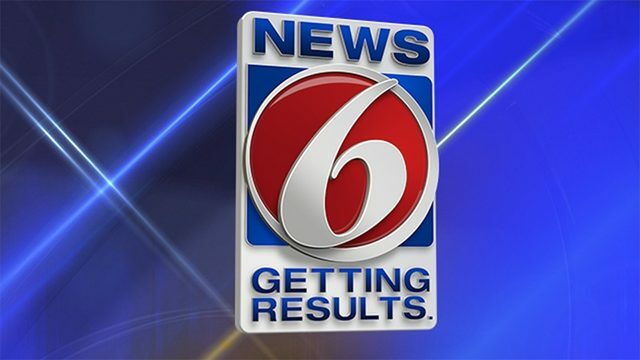 Members of News 6's digital team read the questions as they were submitted and passed appropriate ones along to News 6 investigative reporter Mike Holfeld, who moderated the panel, for a chance to have the question answered by one of the experts. Those who wanted to submit their questions ahead of time were also welcome to do so by using a submission form. Members of the ClickOrlando.com team filtered through the questions and made sure that the panelists were made aware of what readers want to know. For more information on News 6's special coverage, go to ClickOrlando.com/GunViolence. You can watch the town hall discussion in its entirety below.